Alyson’s goal is to transform the often-overwhelming home buying and selling experience into a rewarding life event. Our clients count on us for support before, during and after the sale. This attention to detail, work ethic, integrity, and connections keeps Alyson and her team at the forefront of the real estate community. 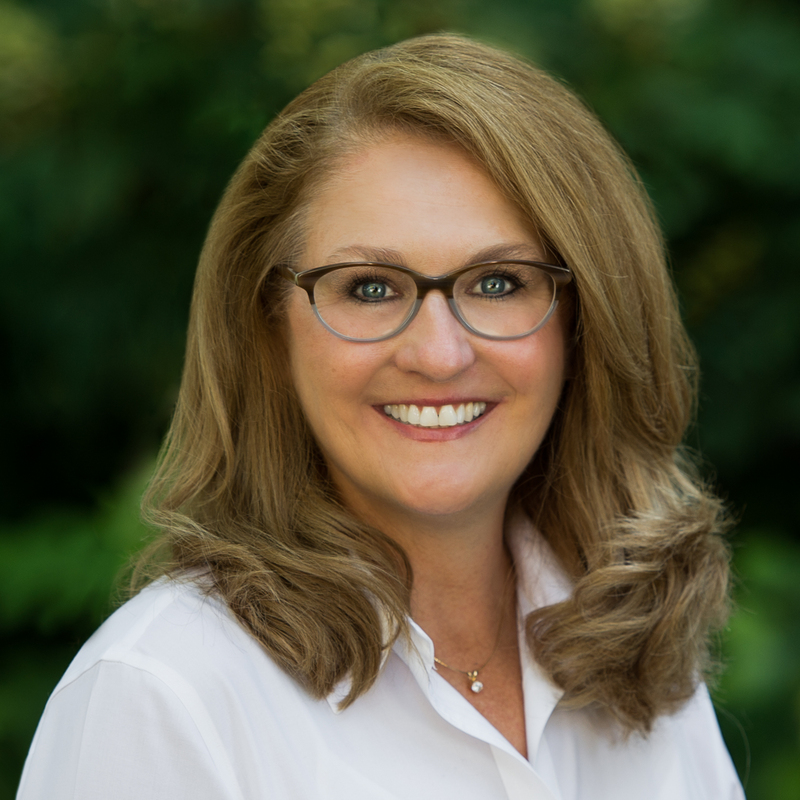 Alyson Keller has been a full-time real estate professional for over 12 years in the Charlotte area, and over 30 years’ experience across the Southeast states. She measures her success by the number of satisfied clients, they have even named her “The Resourceful Realtor”. This keen awareness of a real estate transaction comes from years of handling all facets of the business. Alyson started her career as a Mechanical Engineer, traveling the country for Siemens International as a construction project manager for over 15 years. This skill set has proven to be invaluable for her and her clients during negotiations, creating a smoother, less stressful and more knowledgeable process. In fact, Alyson and her husband’s passion for real estate dates back to the 1980’s when they were college students buying, renovating, selling and renting income property. Today, Alyson is building her business and reputation on delivering ‘concierge service’ with a warm smile! Alyson loves Charlotte and owns property in both North & South Carolina. Her family shares their time between the city and their 300-acre timber farm. They enjoy the outdoors & love to cook together – there are even plans for a Keller Cookbook! !